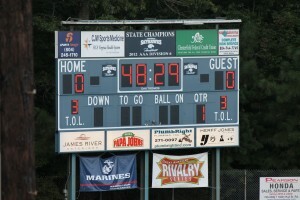 Dayton, OH – September 2013 – Sports Image®, a leader in the high school and youth sports marketing industry, has just awarded another Sports Marketing Franchise to Mr. Alvin Hill in the Charlotte, NC area. Sports Image® now has “local ownership” in 13 different states in just its first three years of franchising to help schools and organizations. 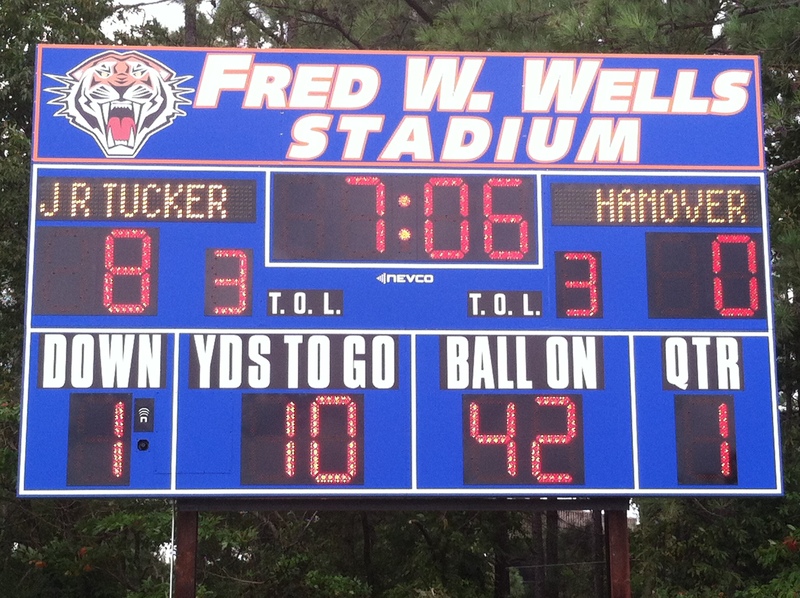 J R Tucker High School (VA) is excited to display their newest football scoreboard, compliments of Sports Image®. The school contacted Glenn Harper to raise the much needed revenue for the equipment, and Glenn quickly got to work with local sponsors to make it happen. 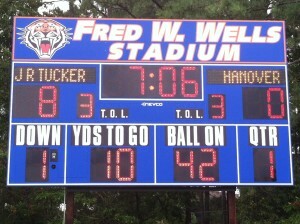 The result is a great looking piece of equipment provided to the school at ZERO cost. We wish J R Tucker a wonderful season!